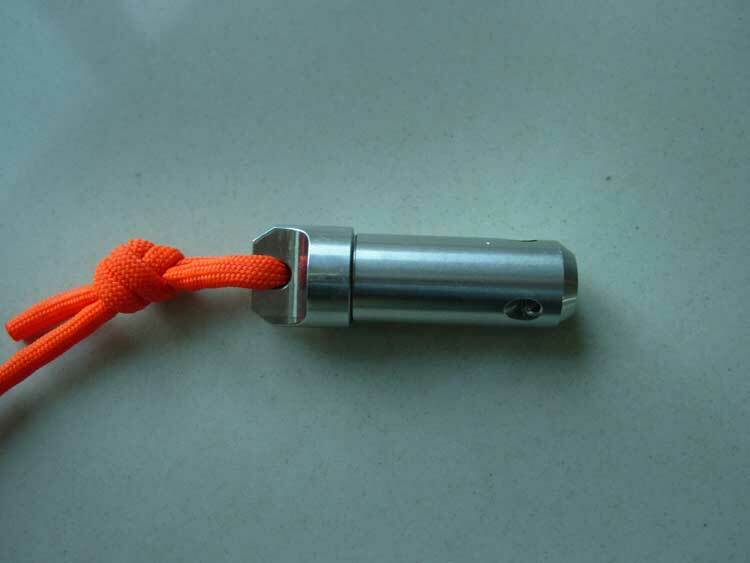 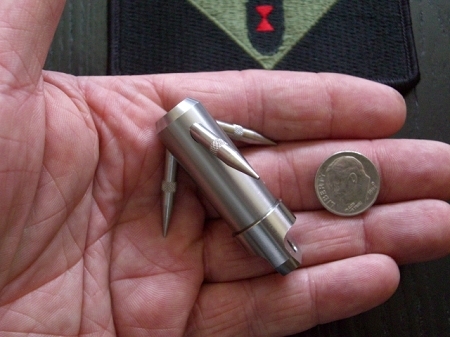 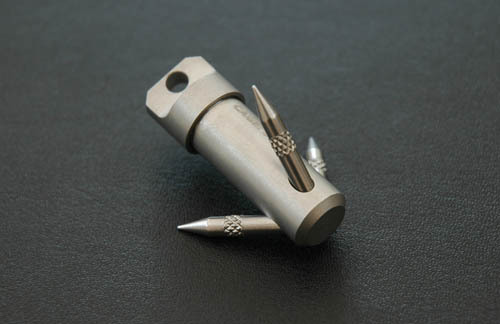 The Pocket Grappling Hook is a small grappling hook that you can fit in your pocket and take out in case of grappling emergency that were to come up. 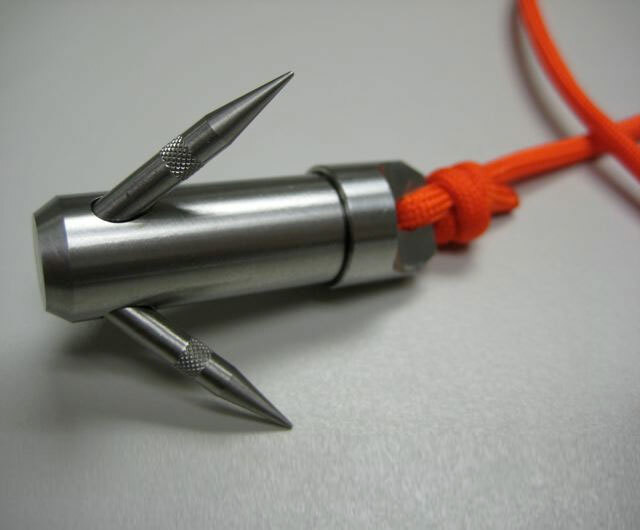 Made by Maratac the micro grappling hook was designed for bomb technicians to catch trip lines with, but could also be used to pretend you are Spiderman, just don't count on this supporting your overweight body. 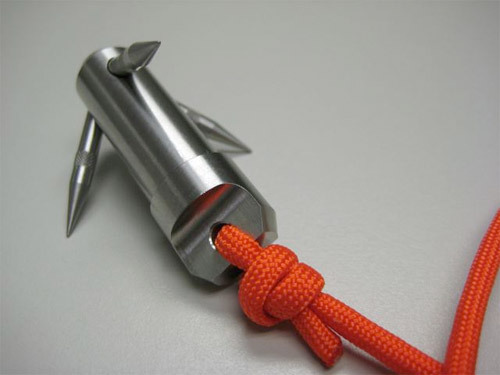 The pocket grappling hook is made entirely from stainless steel, contains a screw off storage area with an o-ring waterproof seal that stores the three hooks when not in use, and can handle a 550 paracord or smaller. 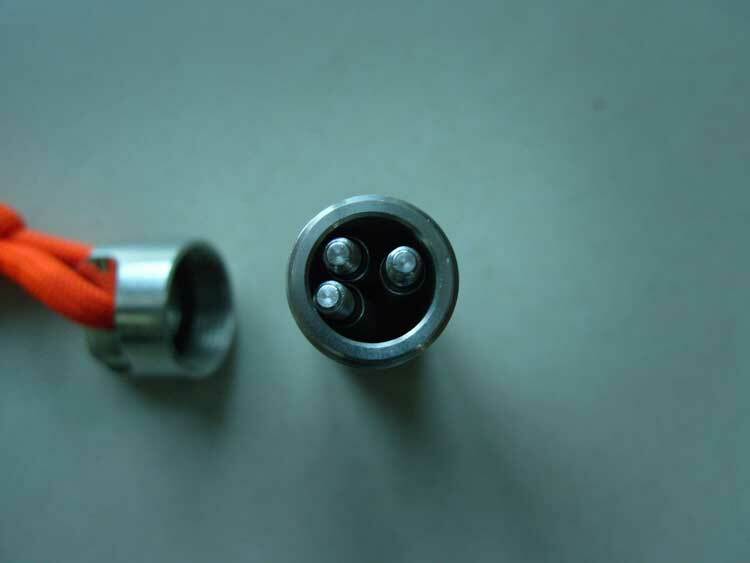 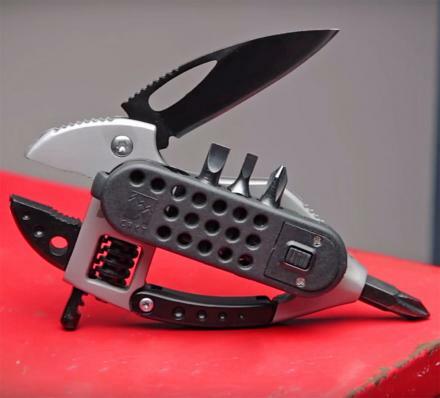 Check out the mini grappling hook in action via the video below.